Simply stunning former builder's model home (2012) still looks like a model home and is in pristine condition. 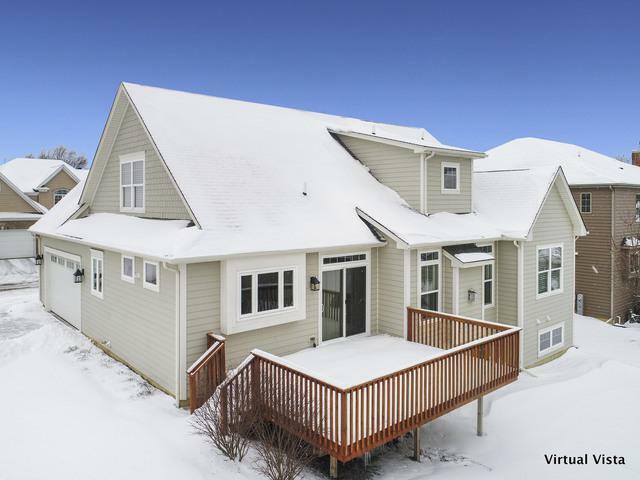 Beautifully appointed and designed, this home features a FIRST FLOOR MASTER BEDROOM SUITE, and open concept floor plan. On-trend Kitchen has white cabinetry, center island, stainless steel appliances, granite counters, and abundand space. 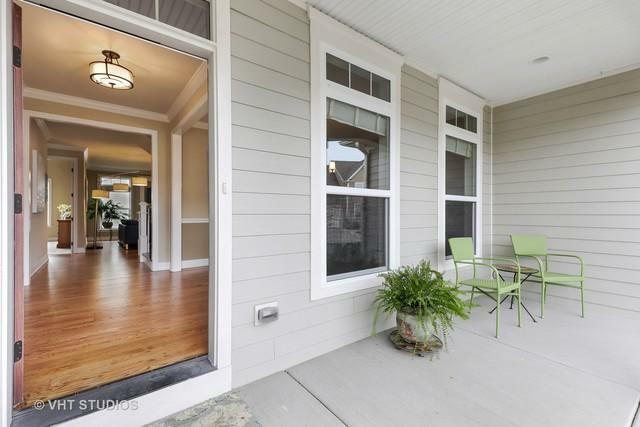 Gorgeous hardwood floors and woodwork; 2nd floor has 3 more spacious bedrooms. Newly finished English basement boasts fabulous bar area, huge multi-purpose Family and Game Rooms plus half bath. 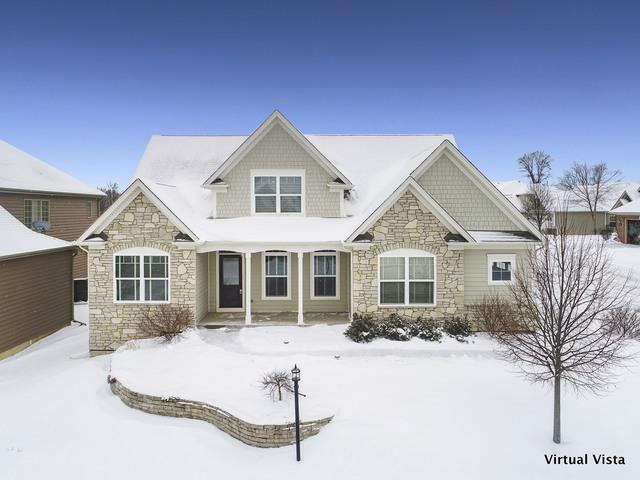 Charming exterior has natural stone, shake accents and covered front porch; back deck is ideal for entertaining. 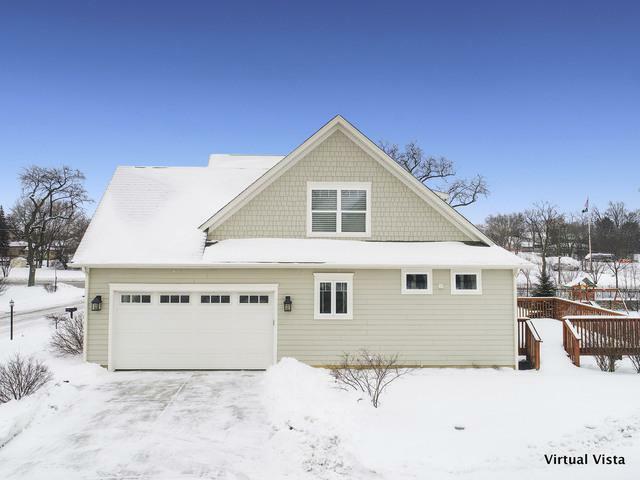 This home is located in a close-knit subdivision filled with friendly and fun neighbors. Just a quick walk to popular Northside Park with public pool, pond, and 1 mile walking trail.